Sanei Electronics Manufacturing Sdn Bhd - Sanei Electronics Manufacturing Sdn Bhd is a company that specializes in manufacturing & assembly of radio remote controller products & SMT process. Our main office is located in Taman Impian Emas, Skudai, Johor. 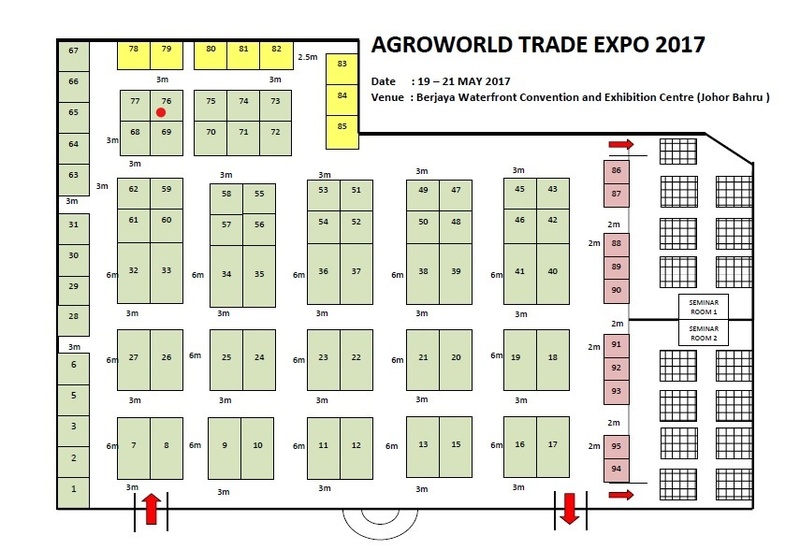 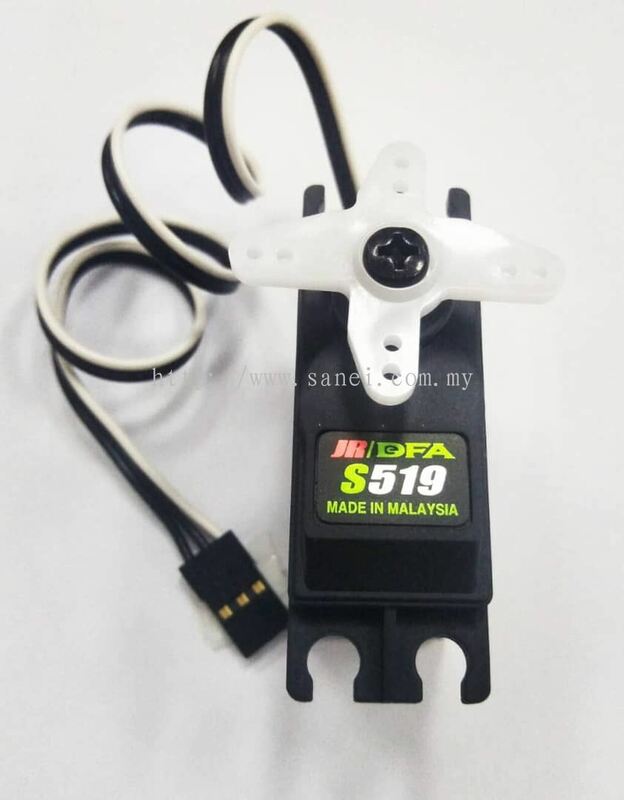 15, Jalan Impian Emas 18, Taman Impian Emas, 81300 Skudai, Johor, Malaysia. 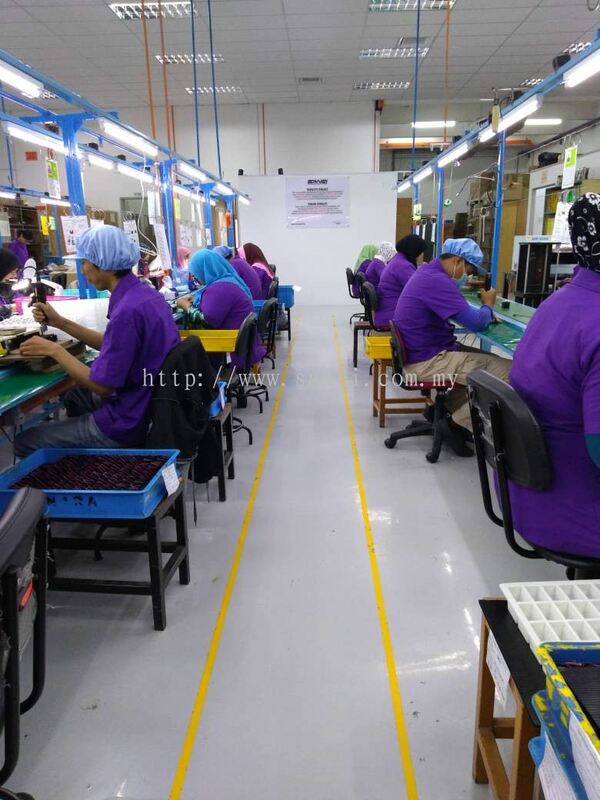 Sanei Electronics Manufacturing Sdn Bhd is a company that specializes in manufacturing & assembly of radio remote controller products & SMT process. 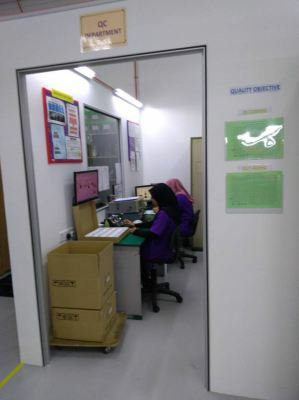 Our main office is located in Taman Impian Emas, Skudai, Johor. 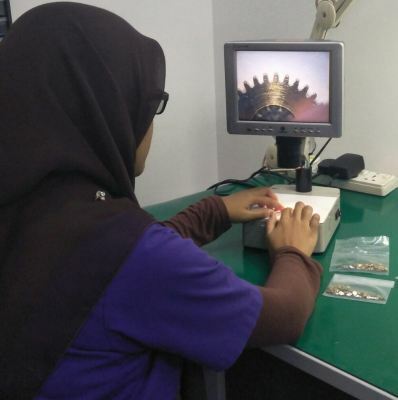 We are committed to archive customer satisfaction through teamwork and continually improve the quality management system. 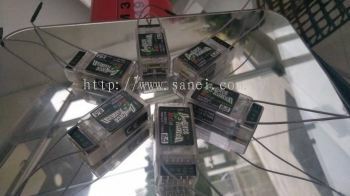 Over the years, we had provides a wide range of high quality and reliable products & services to meet customer’s needs. 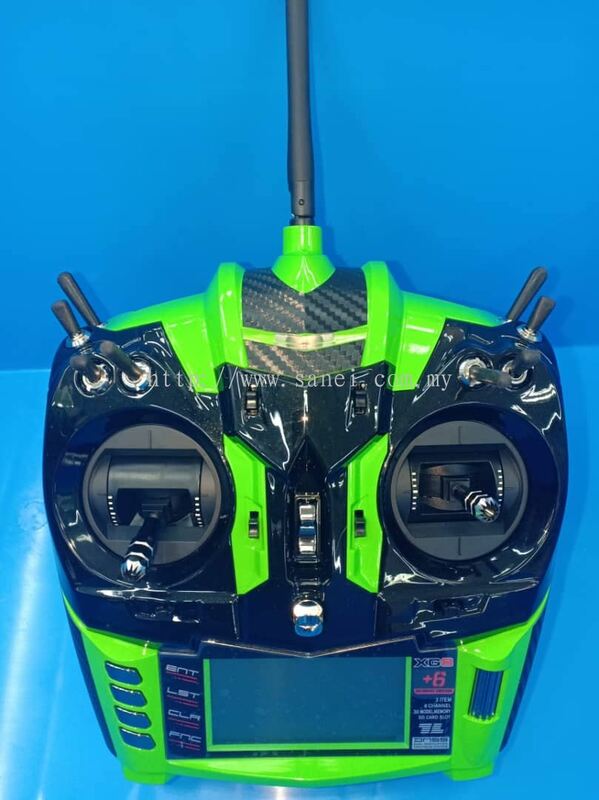 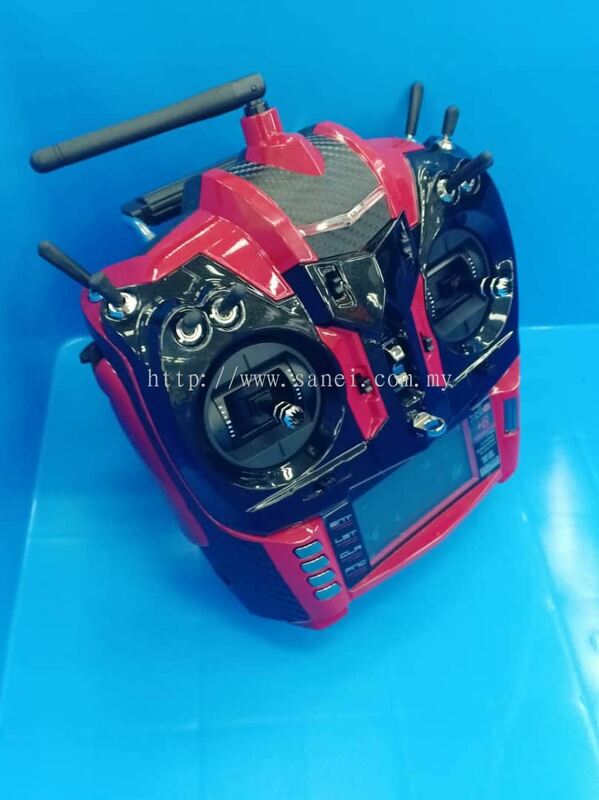 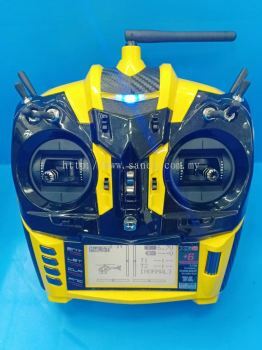 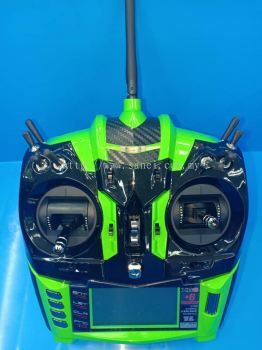 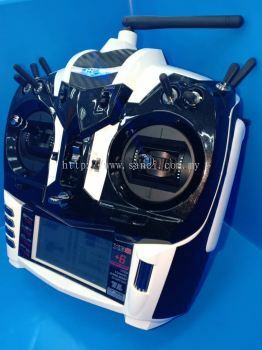 Company Policy We, are company specializing in Manufacturing and assembly of Radio Controller products are committed to satisfy customer and statutory & regulatory requirements through teamwork, and continually improve the Quality Management System. 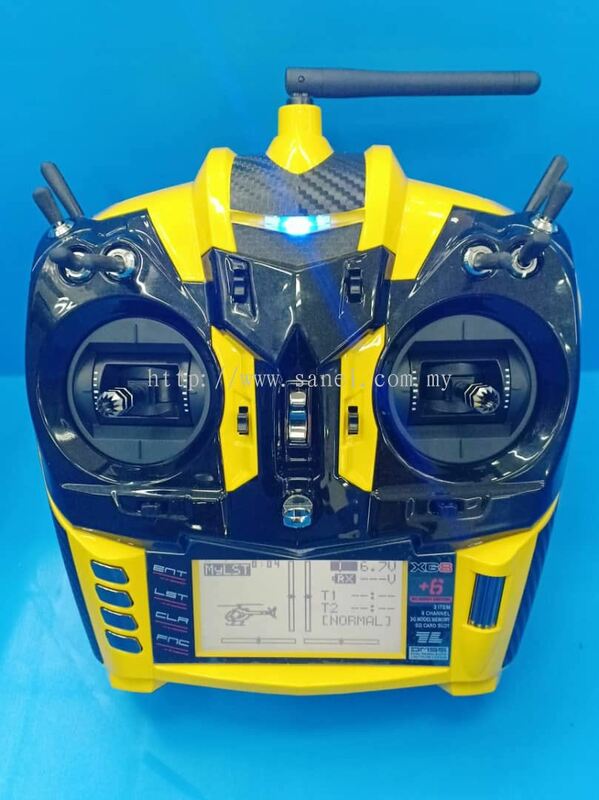 Sanei Electronics Manufacturing Sdn Bhd added 6 new products in Transmitter Category. 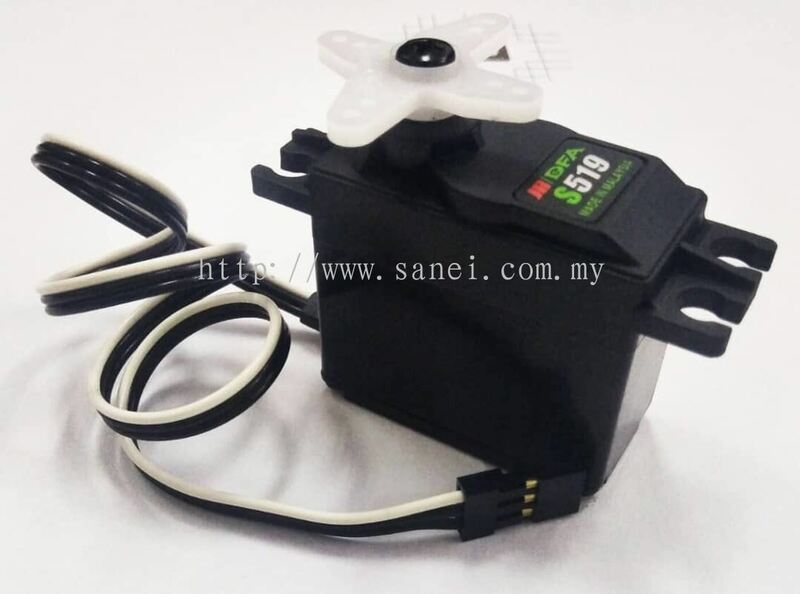 Sanei Electronics Manufacturing Sdn Bhd added 3 new products in Servo Category. 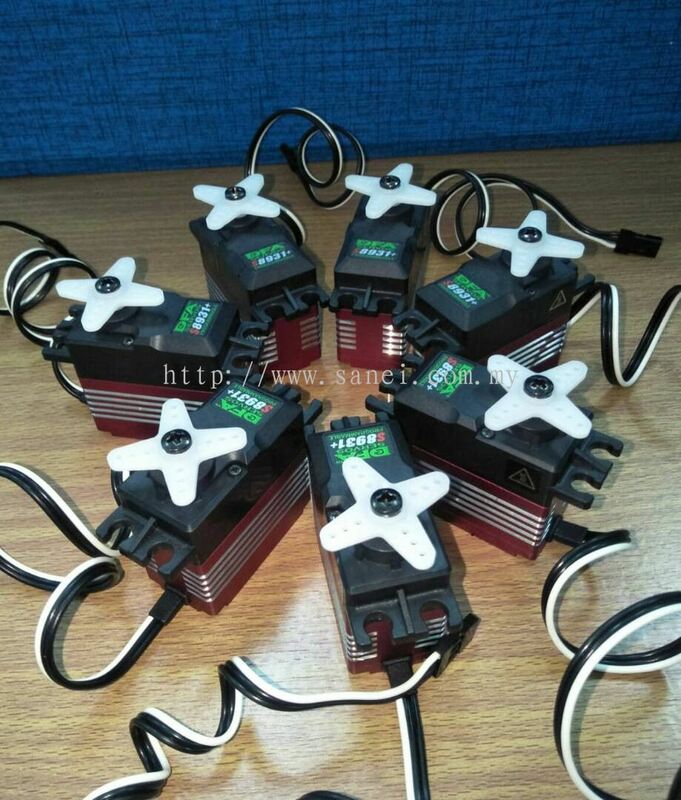 Sanei Electronics Manufacturing Sdn Bhd added new product in Receiver Category. 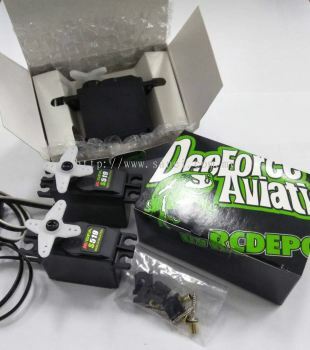 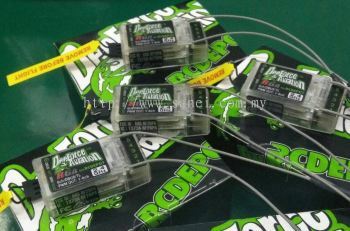 Sanei Electronics Manufacturing Sdn Bhd added new product in Servo Category. 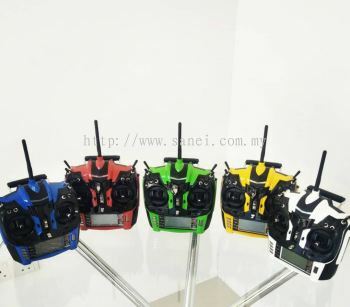 Sanei Electronics Manufacturing Sdn Bhd added 12 new photos to the album. 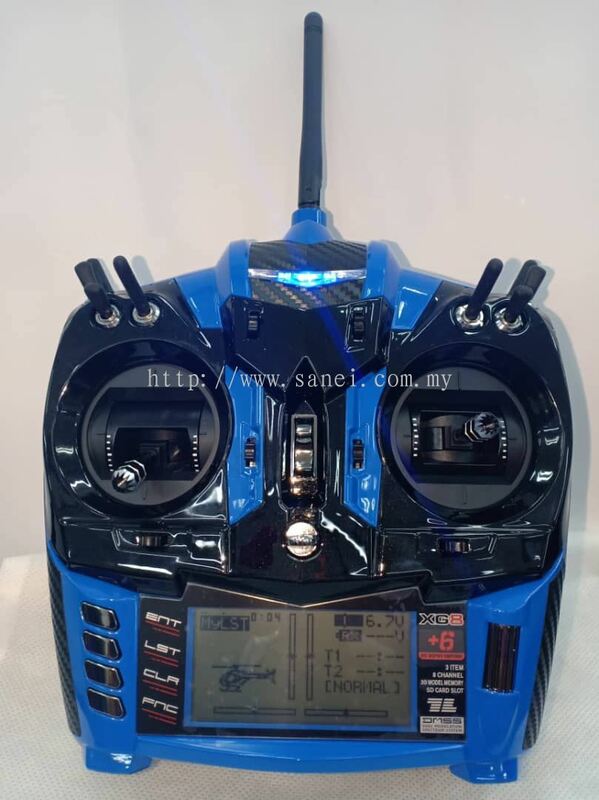 Sanei Electronics Manufacturing Sdn Bhd added a new video. 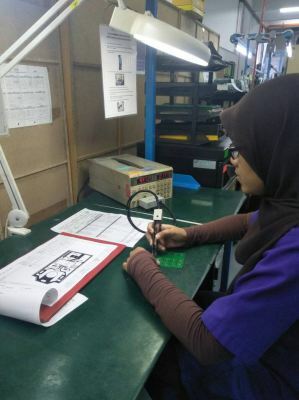 Sanei Electronics Manufacturing Sdn Bhd added 1 Job Vacancy. Sanei Electronics Manufacturing Sdn Bhd Updated Company Profile — Topbar Banner. 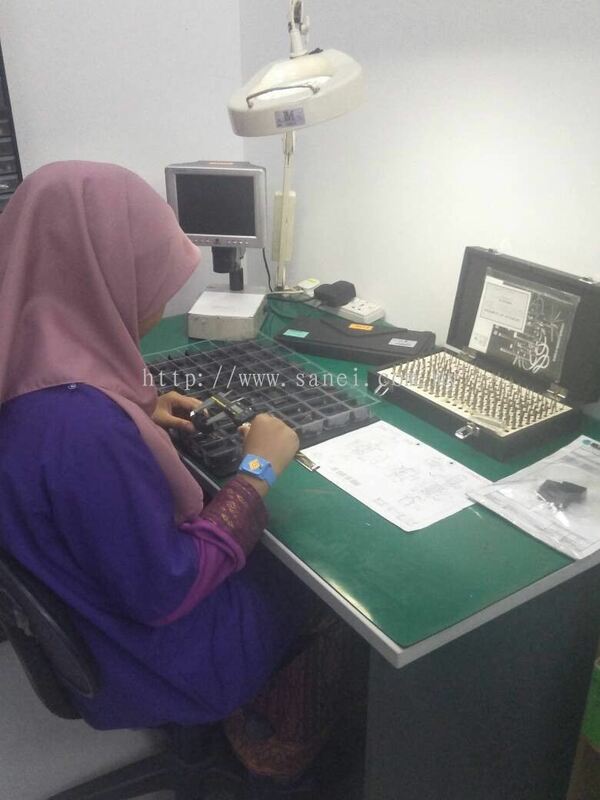 Sanei Electronics Manufacturing Sdn Bhd Updated Company Profile — Home Banner.